Many of us college students in our late teens and early 20s feel as if we do not have older generations’ respect. After recent events on campus, I regret to admit that I now know the reason why. Many of us here at SNU just want to have some fun at times; after all, the stress of balancing homework, a job, our school debts, our social life and our physical and mental health leaves us desiring to get away from serious work and enjoy life. So, when the power goes out late at night and no one can do their homework, I can understand how some people would love to use the opportunity to have spontaneous social gatherings. However, when some people decide to make their “fun” vandalizing, stealing property and yelling for extended periods, it becomes a ridicule of everyone who has worked to make this campus what it is today. These events did not just affect the maintenance staff, but our SNU Security team and our RAs and RDs as well. I was horrified to learn that students in leadership positions were thoroughly ignored and even laughed at when they attempted to stop the chaos. 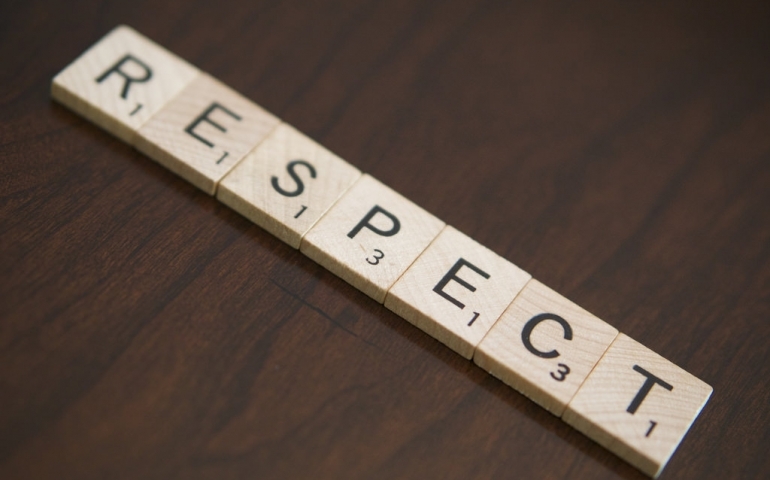 The fact that leaders on this campus cannot simply ask people to stop a disrespectful act and get a positive reaction emphasizes that some students do not have enough courtesy for others to care that their actions could have consequences for other people. If some students on campus do not have enough conscience to listen to their peers, than most likely they will not have the thoughtfulness to be attentive to those older than them. I would also like to point out that those who did not know what was going on and/or were trying to sleep, regardless of whether or not they lived on or near campus, were confused and terrified by the mayhem. As for myself and others who heard the commotion, we did not feel safe even with our doors locked. This week, the community surrounding SNU saw and heard the university represented in a very poor manner through the actions of a few thoughtless students. Many times the negative actions of a few define an organization’s character to the public, and when those actions are irrational and immature among younger adults, they automatically create a loss of respect from our elders. I suggest we as a student body redefine this university’s character through apologizing to the maintenance staff, SNU Security and anyone else in a leadership position for these inconsiderate and rash events, and thank them for their service. By doing this, we can show our maturity and hopefully gain some of the respect we crave from older generations.